From fuzz-lined to patterned and more - find your perfect pair of men's clogs. 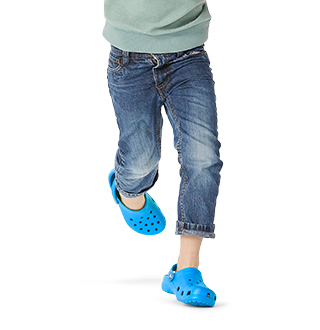 Big on comfort, our men’s clogs feature a variety of colors and styles that are easy to slip on and off. 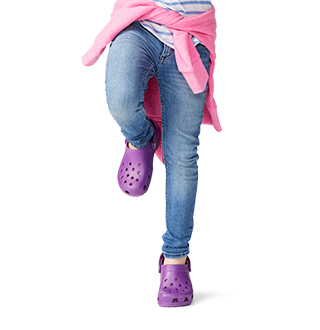 Perfect for running errands, relaxing around the house, keeping your feet protected at the pool or lake and much more - you'll get long-term use out of your Crocs clogs. Did we mention how easy they are to clean? 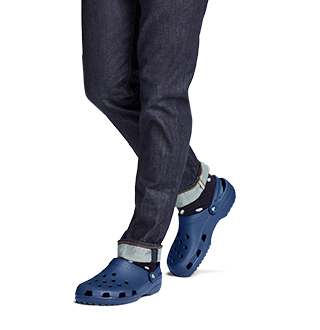 Find comfort and function in your new go-to pair of men's clogs. Check out our wide selection of comfortable men's clogs today to find the pair (or two!) for you. Looking for warm clogs to slip into in the colder months? Check out our selection of men's fuzz-lined clogs. 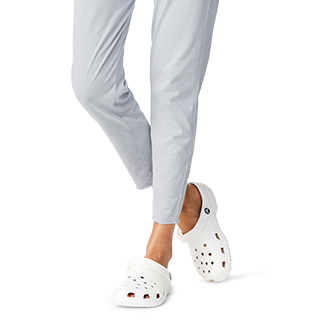 Looking to add a personal touch to your go-to clogs? Check out our collection of men's camouflage clogs for outdoor or everyday wear. Not quite sure what you're looking for? Take a look at our men's best selling shoes and clogs for our customer favorites!